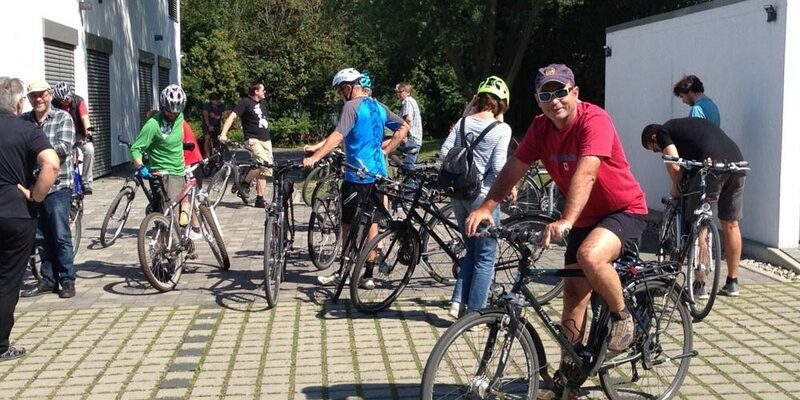 CAD Schroer employees ride their bikes to work or jog for a very good cause. It’s time for CAD Schroer’s employees to get off to a great start and keep up the pace, because every kilometre they cycle to work, or jog with colleagues, is turned into a donation for young people in Africa. “I’ll go to work by bike tomorrow”, or “Let’s go jogging today at lunch time” has been a familiar theme for the past few weeks at CAD Schroer. This is because the company motivates its employees to do more exercise by sponsoring their efforts with donations for a good cause. Every kilometre cycled or jogged increases the company’s donation to children in Africa. To this end, the CAD software company from Moers in Germany sponsors a special sports and fundraising campaign, which is now in its seventh year. Over the past seven years, donations have been made to various aid projects. It was always about children and young people and for better access to education. 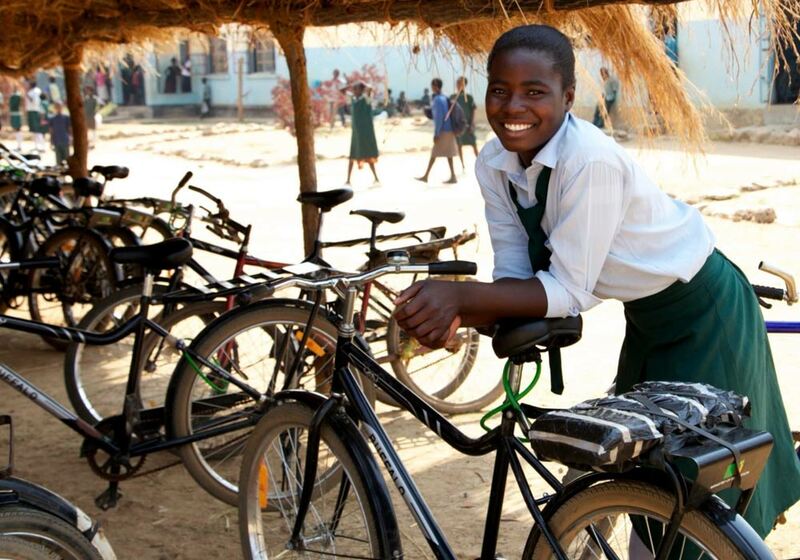 This year, CAD Schroer donates to a selected aid project from World Bicycle Relief. Due to the long distances, dangerous school routes and social challenges, millions of children in Africa have no access to education. Bicycles give them the chance to overcome boundaries and drive together towards a brighter future. A donation of just 134 € is enough to fund a bike to enable a child to go to school and attend classes regularly. So the employees of CAD Schroer have set a goal. They want to cycle as many kilometres as possible and pedal even harder. They encourage each other to bike to work. 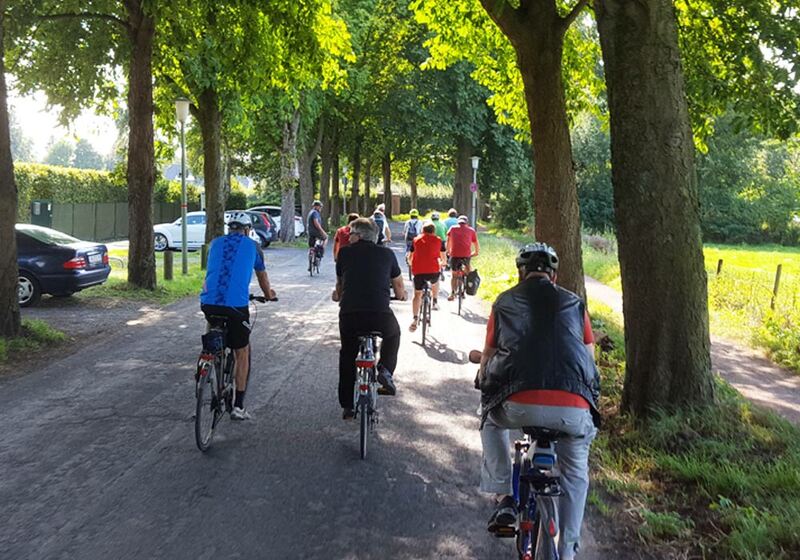 “Over the last few years we have learned that cycling is contagious, and more and more of our colleagues have switched from car to bicycle,” says Gudrun Tebart of CAD Schroer. For many, sport with others is just more fun, and it motivates everyone. Even when cycling, the fun factor plays a major role, because the joint achievement of a set goal is fun, and the resulting motivation is simply contagious. If everyone makes just a small contribution then something big can be achieved, especially when you have a common goal in mind. Since June 15, CAD Schroer’s employees will show what they are made of every day. The biggest goal for a good cause is the common goal.